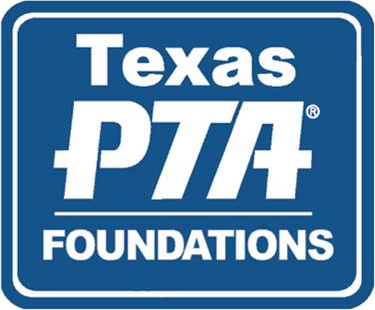 Spring training is presented by the Allen ISD Council of PTAs for local PTA leaders in preparation for the 2019-2020 school year. Allen ISD Council of PTAs is incredibly excited about the upcoming Allen ISD spirit night at the May 3rd Frisco RoughRider's game. One of our goals this year was to offer a family-friendly event that allows Eagles across Allen to join together and celebrate another amazing school year. In addition, we love the idea of feeder schools getting together and building relationships to further strengthen our communities. We hope that this event is a wonderful evening for many families, and one that brings fun, laughter, and a lot of Allen spirit. It's also a great reminder that summer is almost here!! Submissions for March Citizenship Awards are due April 30, 2019. Click here for more information. 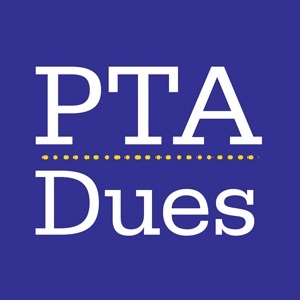 The Council Dues and Lunch Donations are due. Click here to download the form. Please pardon our dust! 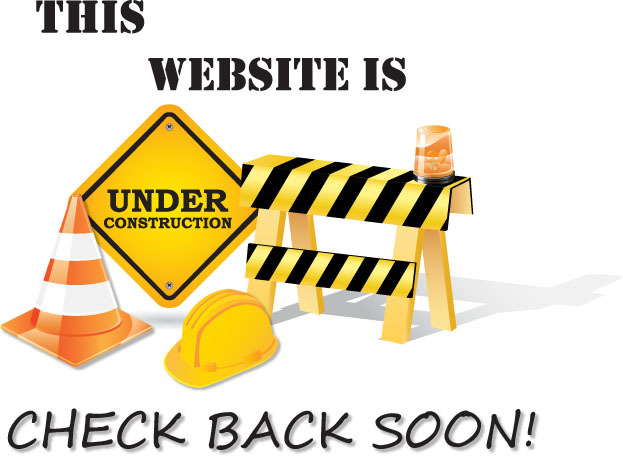 We are in the process of moving content from our old website platform to our new website. Please contact webmaster@allenisdcouncilpta.org if you are looking for content and cannot find it.